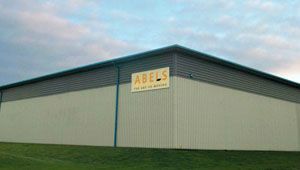 Abels provides unique student storage services to the universities and colleges across East Anglia. 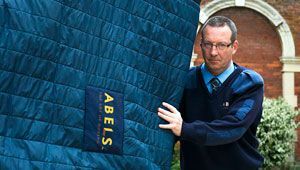 Students worried about what to do with their belongings when not at college or university can have them collected and stored by Abels, and then re-delivered when they return after the summer break. 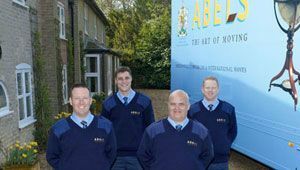 The service is flexible, also enabling students to deliver and collect their own belongings to/from the storage warehouses. Prices start from £25 including VAT to store four boxes for five weeks, without collection/delivery (£70 with). A student with eight boxes storing for 15 weeks with collection and delivery would cost £145 including VAT. 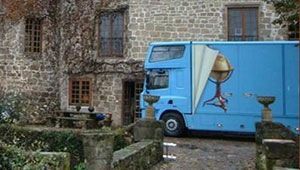 Book collection – telephone us (0800 626 769) at least two weeks in advance to arrange a collection date, and for you to advise us of any access or parking restrictions. Complete the collection booking form – please contact us for the form. Pay for the service – this can be done either by sending a cheque if posting the form back or by calling 0800 626 769 if you wish to pay by credit card. 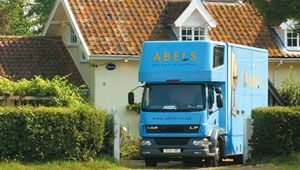 Don’t worry if you do not know the exact length of time storage is known at this stage, pay for either five or fifteen weeks and any additional weeks can be added later. Remember, no payment, no collection. 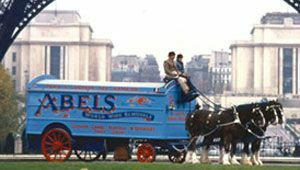 Book re-delivery – telephone us at least two weeks in advance to arrange re-delivery. Complete the re-delivery booking form – please contact us for the form. Pay any outstanding amounts – this can be done by cheque when returning your form by post or by calling 0800 626 769 if you wish to pay by credit card. Remember – no payment, no re-delivery.